The NFL can’t catch a break. The league that seemed to have an invincible brand is cracking amid pressure. Now the league just got some more troubling news about its ratings. 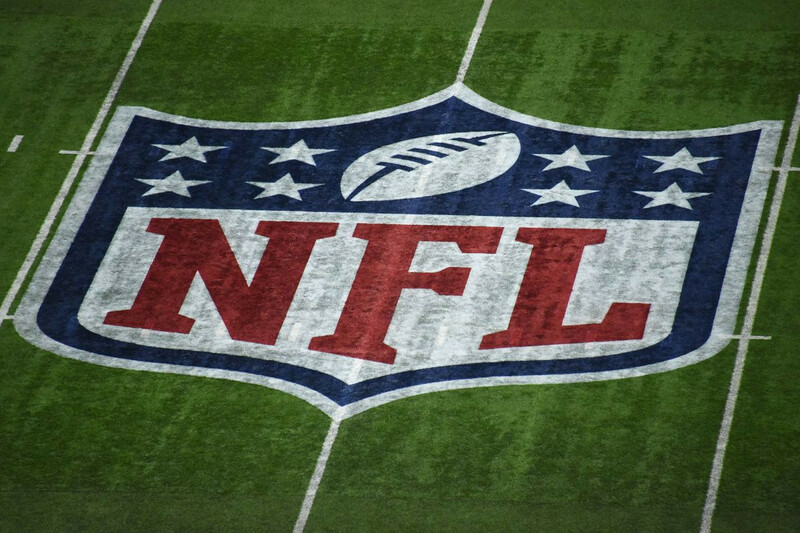 Out of all the major American sports, no professional league has had as much turmoil as the NFL. The anti-American anthem protests started by Colin Kaepernick caused an ugly rift. Some fans walked away because they sided with Kaepernick’s stance, and others turned away in disgust at the lack of respect for the American flag. Unfortunately for the NFL, the result was the same; fans were walking away. The anthem protest isn’t the only issue giving league commissioner Roger Goodell sleepless nights. The brain injury scare dramatized in the film “Concussion” dissuaded many from not only watching the game, but allowing their children to play youth league football. Former NFL offensive lineman and football commentator Ed Cunningham left the broadcast booth over his dismay with the concussion issue. Older football viewers like Cunningham are walking away. The NFL is also losing younger fans, which is a never a good sign for any business. Some fans are abandoning the league because of its handling of off-the-field violence, particularly violence against women. Former running back Ray Rice caused a stir when he received a slap on the wrist after beating his then-fiancée on a public elevator. However, when video of the barbaric incident leaked, the Baltimore Ravens had no choice but to cut Rice loose. Something similar recently happened with star running back Kareem Hunt, whom the Kansas City Chiefs released after he was captured on camera pushing and kicking a woman in a hotel hallway. Other fans are changing the channel because of their disgust over terrible rule changes that result in game-stultifying penalties. Hollywood icon Tom Hanks is even boycotting the NFL because his beloved Oakland Raiders are moving to Las Vegas. Coincidentally, the Raiders’ possible final game in Oakland (against the rival Denver Broncos, no less) didn’t drum up any interest. According to Sports Business Journal, the Monday Night Football game between Oakland and Denver received a paltry 5.4 rating. That’s the lowest rating since a 2016 matchup between the Atlanta Falcons and New Orleans Saints only drew a 5.7. However, that game has a reasonable excuse for the low viewership. The game was programmed against the Donald Trump/Hillary Clinton debate, which was the most-watched presidential debate in history. The Raiders/Broncos game had no such monumental television event airing at the same time. That’s a bad sign for the NFL, which seems to be gradually contracting instead of expanding. Yet the NFL is flirting with expansion teams in Mexico City and London while the game’s popularity is under siege. Such a rash move could accelerate the decline of the league. The NFL needs to put out fires before it even thinks about expanding to new territories. The NFL hasn’t resolved any of these problems, and it’s being reflected in the ratings.